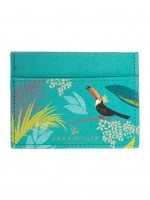 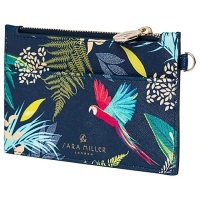 Beautiful Cockatoo Print Card Holder by Sara Miller London from the Tahiti Collection. 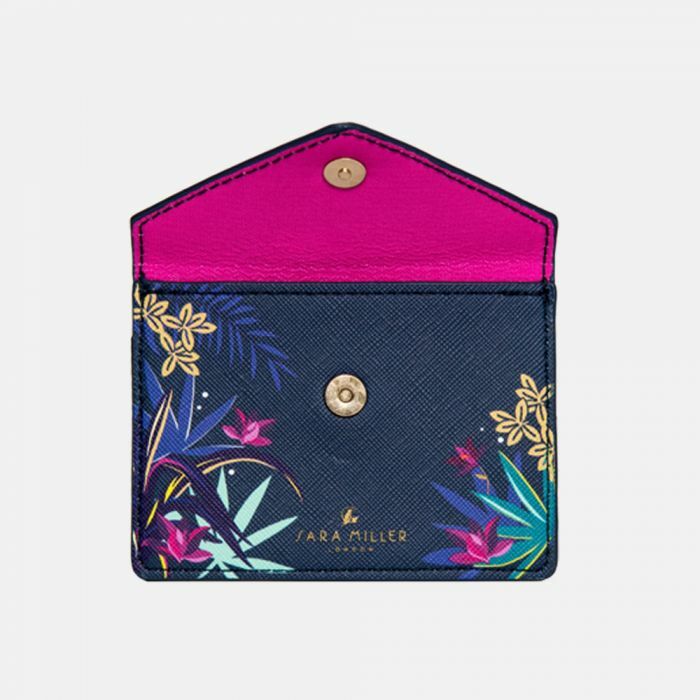 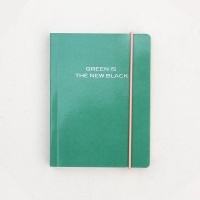 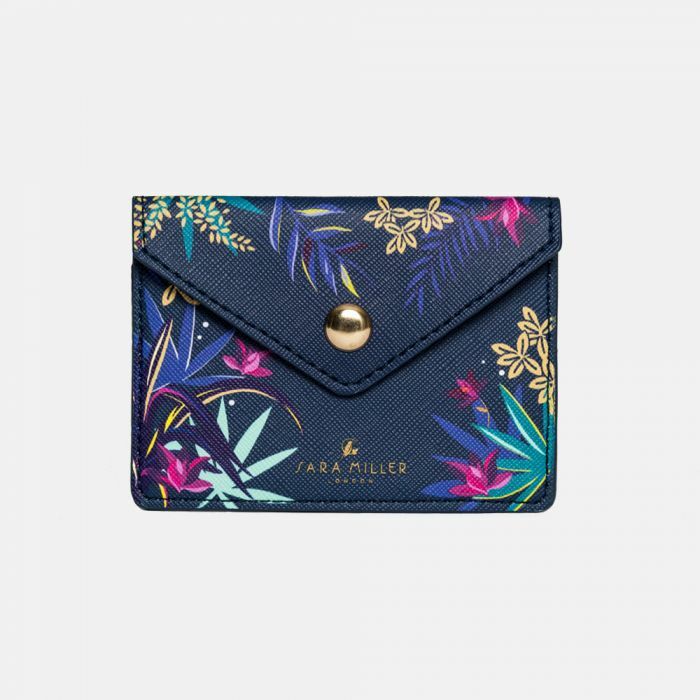 Store your travel or credit cards in this stylish card holder, rich in colour and print this is finished with a metallic gold popper closure. 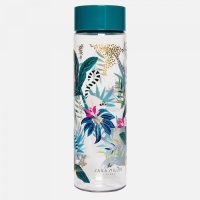 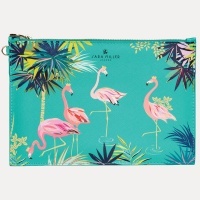 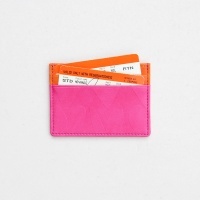 Use with the Flamingo print pouch when travelling or on an evening out.